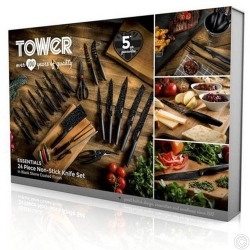 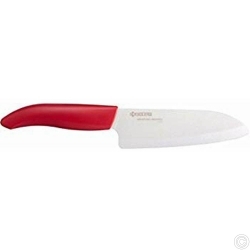 Awan Marketing has an impressive variety of low-cost wholesale Knife Sets for every kitchen. 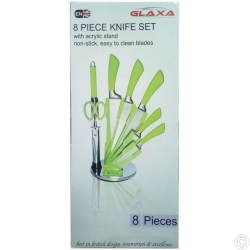 We offer genuine products with assured quality. 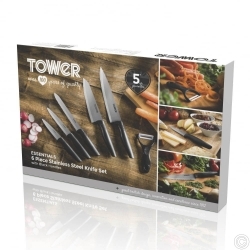 We are wholesale discount suppliers and distributors of branded and non-branded Knife Sets in the UK.